This item has been downloaded 321 times. 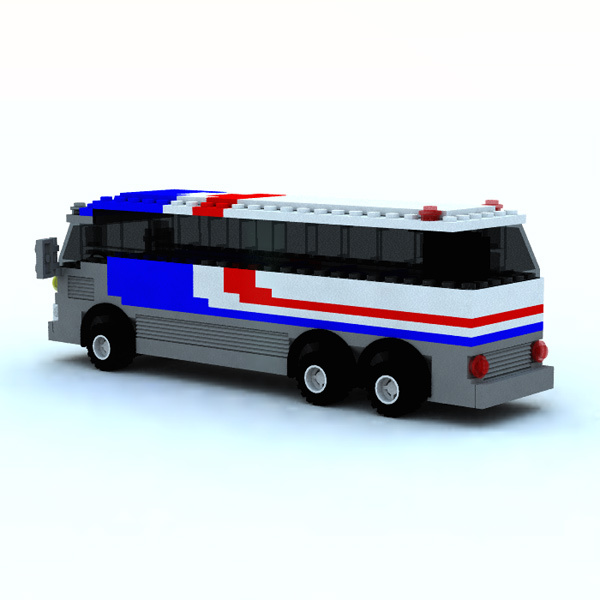 A Vue vob of a modular brick bus with a colored striped design. 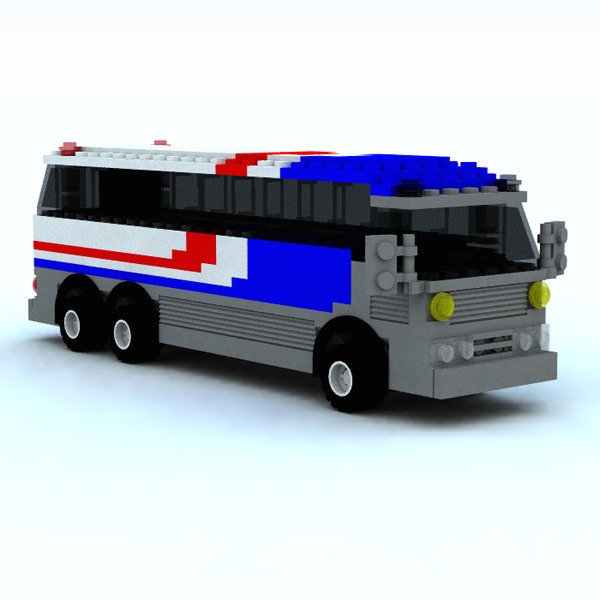 Striped coloring created with colored "bricks". The steering wheel and all 4 wheels are separate parts which can rotate.